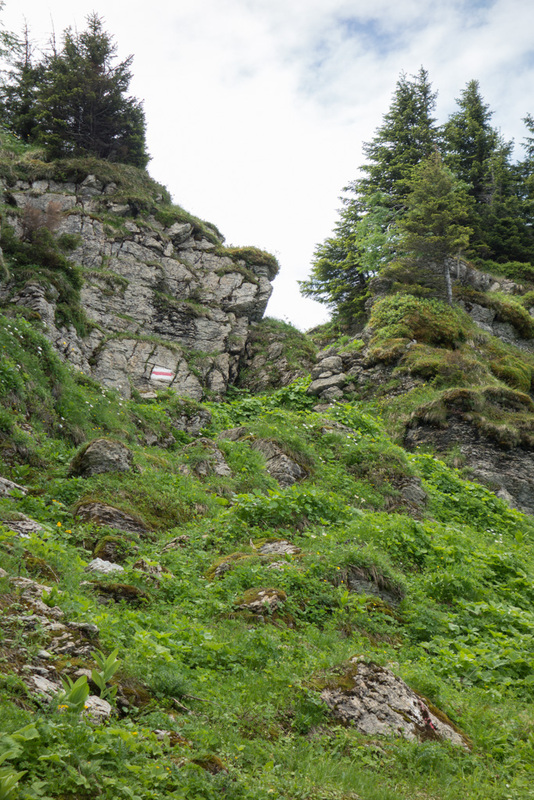 Published 30/06/2014 at 683 × 1024 in HB/GL-045 Nüenchamm – 1904m, 6 points. Steep and narrow passage. Looks harder than it is.